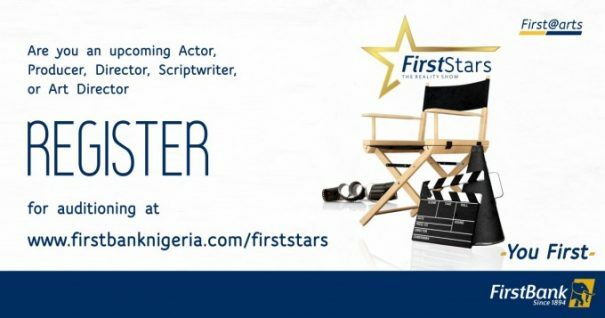 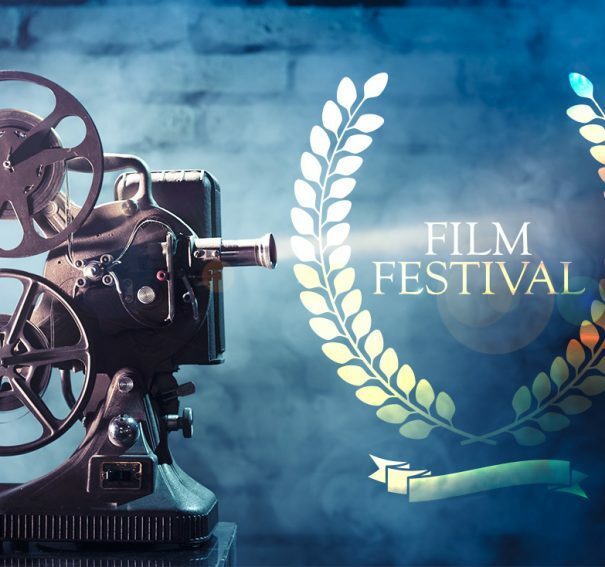 7 Film Festivals, Bubbling Filmmakers Should Showcase their Productions! 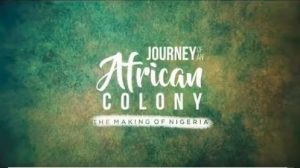 NTA: “Journey of an African Colony: The Making of Nigeria” Is an interesting watch! 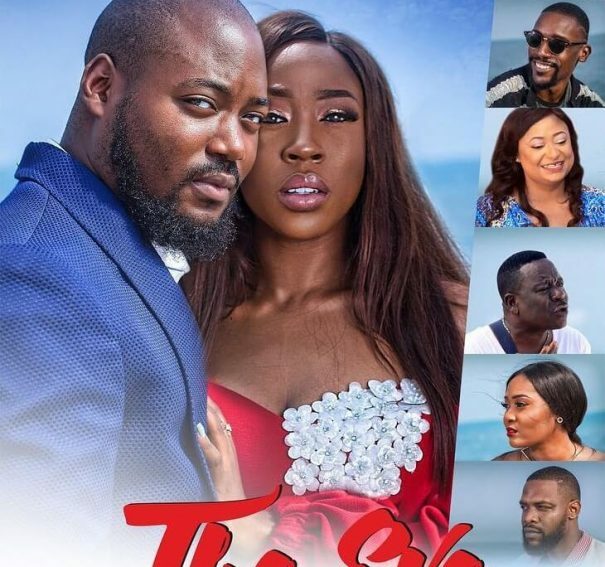 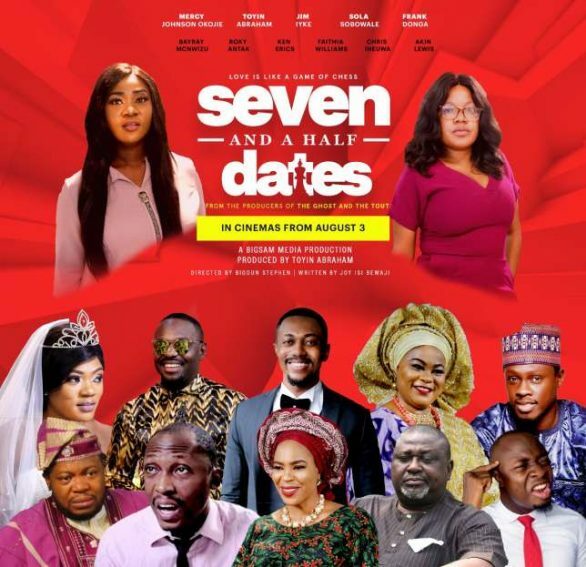 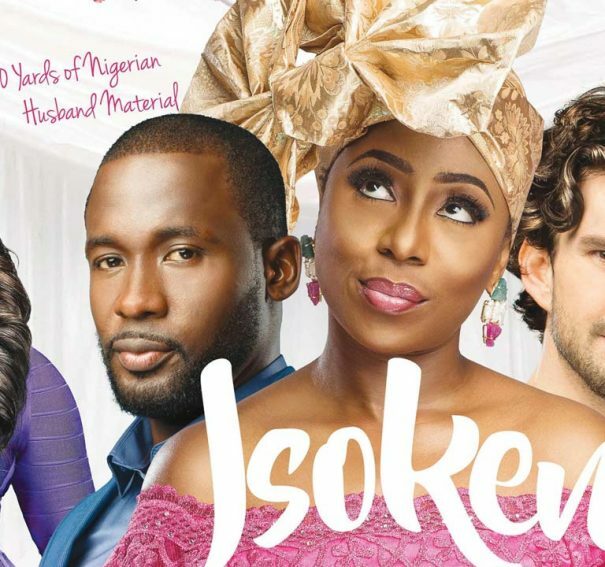 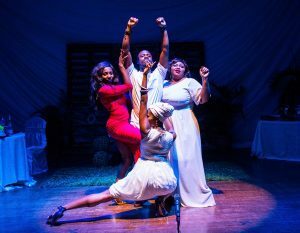 Movie Review: “The Eve” is another wedding-inspired film! 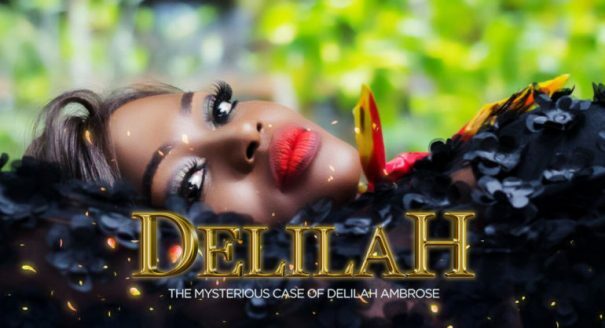 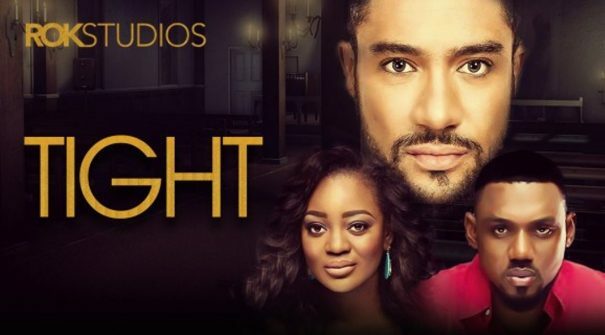 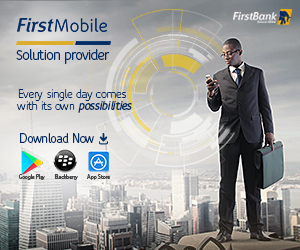 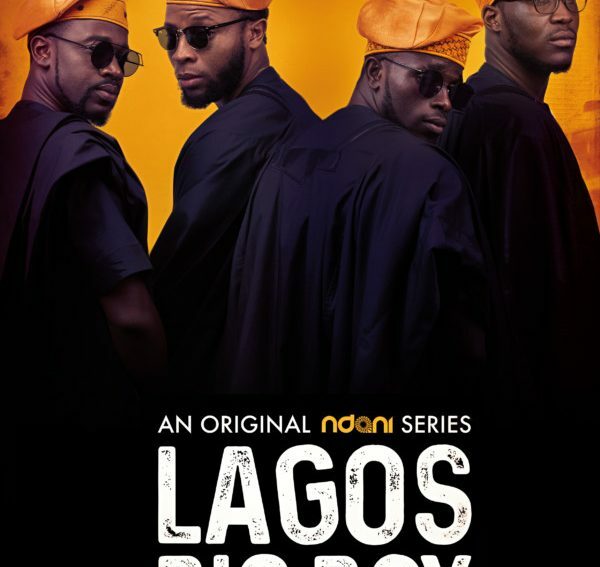 NdaniTV Releases The Trailer For New Original Series ‘Lagos Big Boy’! 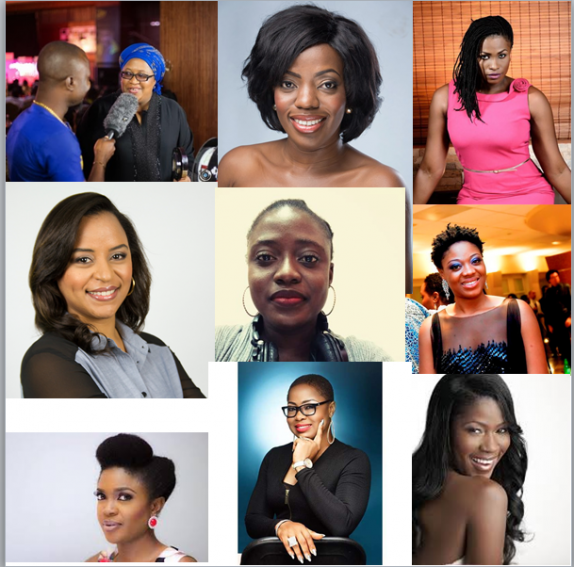 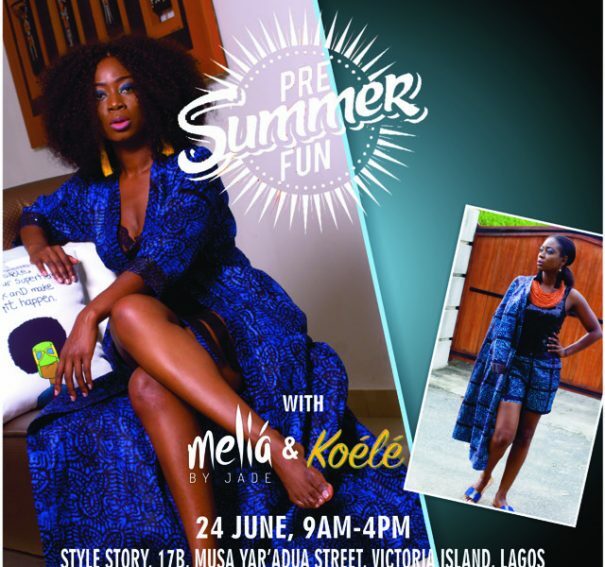 KOELE AND MELIA BY JADE: TWO NIGERIAN BRANDS WITH A GLOBAL APPEAL LAUNCH THEIR PRE-SUMMER COLLECTION! 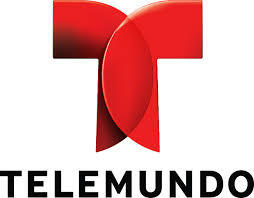 ‘IRON ROSE’ Premieres on Telemundo This May.